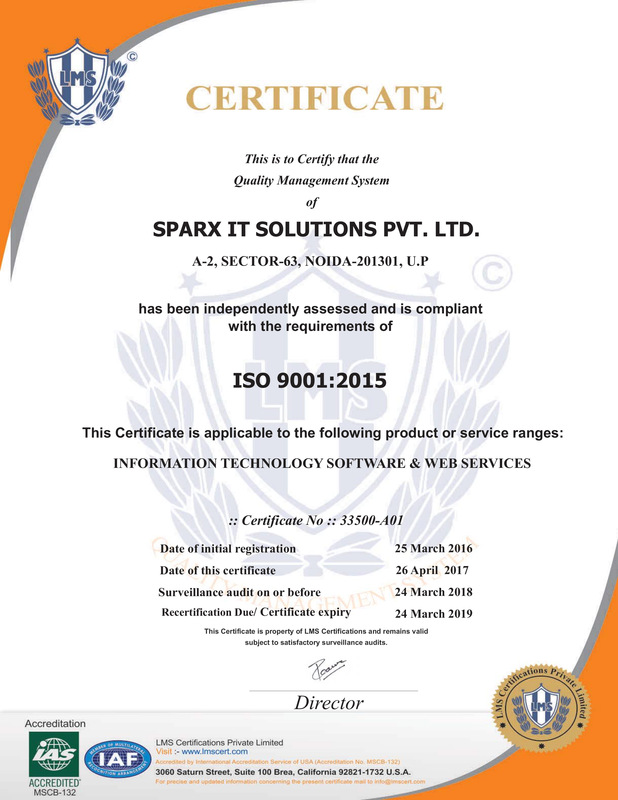 Possessing more than a decade of experience, Sparx IT Solutions has professionally demonstrated exceptional performances in developing robust Android applications. Owing to the dexterity of maintaining quality in each development aspect, we are admired as the renowned mobile app development company in Boston. Our android app developers are gifted with proficiency, acute knowledge and influencing abilities that make an app (simple or versatile) top-rated and high in performance. Developing apps for almost all the Android versions, we attained a prestige for delivering high-end app solutions that are functional and accompany irresistible features that suit your business. Sparx IT Solutions is an award-winning Android application development company in Boston, MA. 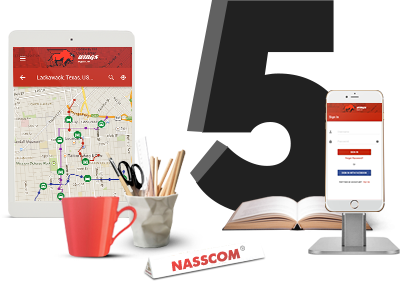 It has been engrossed in developing ultra-smart app solutions since its inception which sharpen the developers’ skills and let them earn more specialization to meet clients’ prerequisites. With the competitive and ever-changing times, our company has mastered the art & science of developing exclusive & tailor-made Android apps for a variety of smartphones. 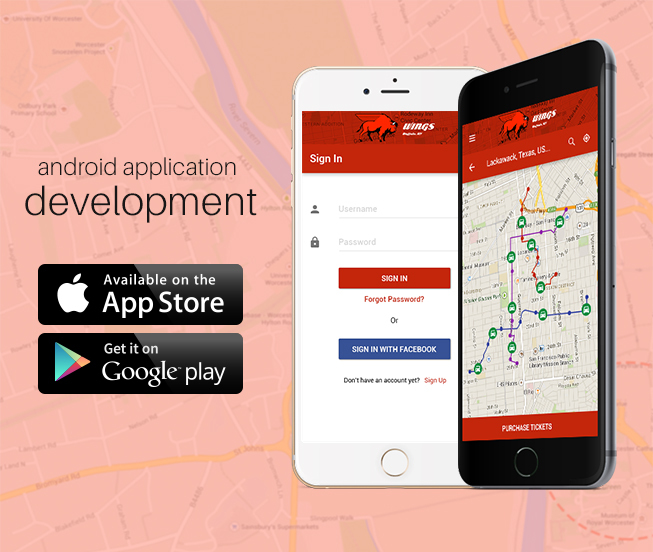 To proceed app development in an exceptionally aligned manner, we utilize favorable framework which allows our developers to build profoundly versatile and innovative apps for all Android running smart devices. It’s an honor for us that clients prefer us among competitors to get their Android app development accomplished on time. 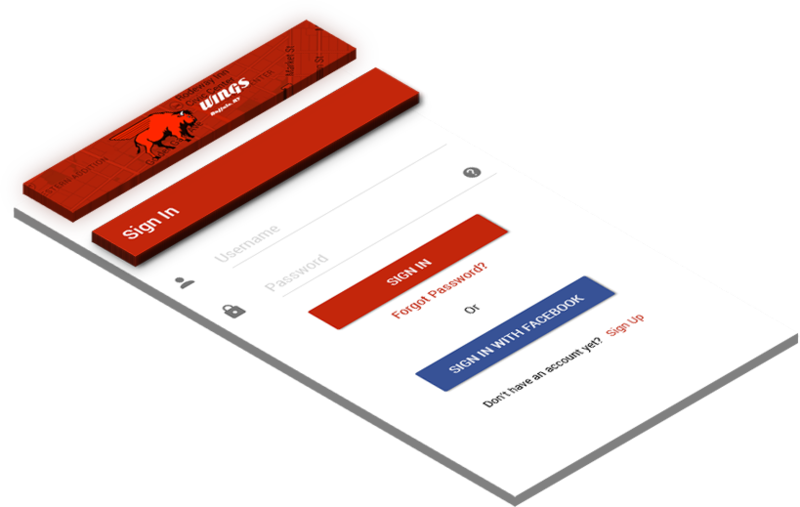 Based on the design guidelines for the selected platform, we develop a convenient user interface which further ensures a quite seamless navigation to the end users. Our dexterous team works to leverage Android functionality in order to build an ultramodern, speedy and high-performance Android app. While framing an app, we ensure that the pre-designed prototypes and wireframes are utilized appropriately so that an app can get responsiveness in each solution. Keeping the security concerns in mind, we put data confidentiality on the top and carry out specialized app development to preserve users critical information on a legal level. 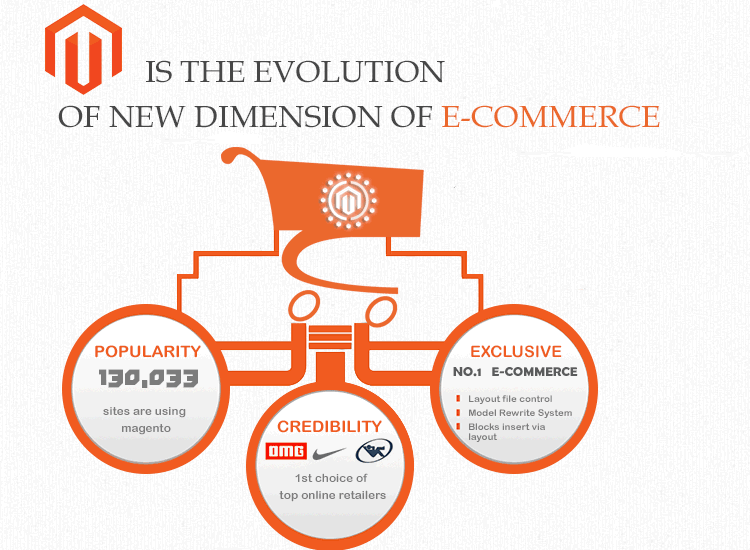 Lasting popularity for an app can only be achieved by regular updates and evolution. We have an ardent team of Android developers who constantly keeps pace on the latest trends to deliver a up-to-date app. To let the users experience a real world, we integrate Android apps with personalized settings of colors, fonts and sizes. As a result, users can set the look & feel the way they want. We create a highly-intuitive app solution with search and specific filters to ease users’ hassle to have complex information on-board. Our team has the potential to suggest modern technologies, protocols and standards to ensure the interoperability and make the app a vital part of the ecosystem like IoT. 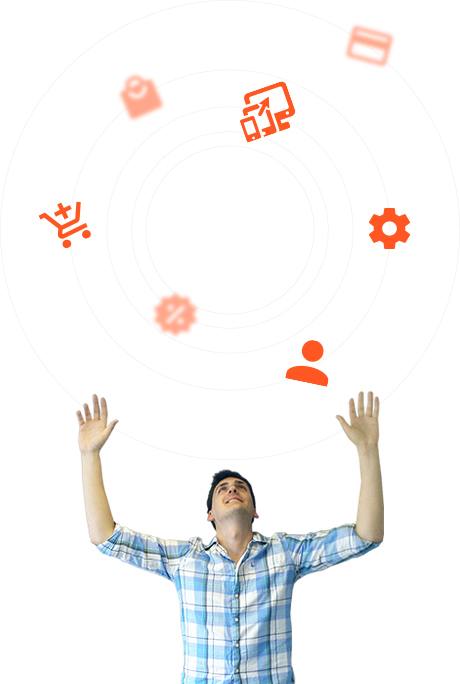 Our developers build well-synchronized Android applications by incorporating social sharing capabilities into the app. Explore a variety of Android app development projects we have worked on. We are gifted with a team of enthusiastic developers who think out of the box to give your app ideas a truly ingenious way of development. 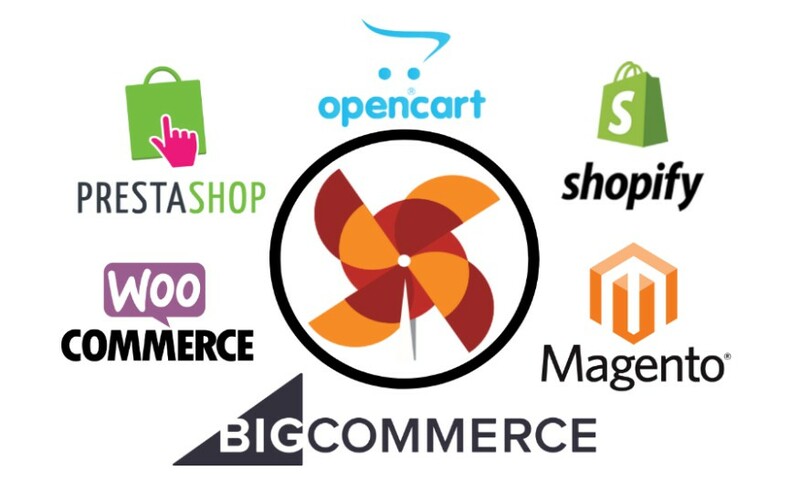 Further, they professionally stand out at every stage assuring that you will get the best resulting business Android apps. From ironing out your business requirements to presenting astute development prototypes, we are specialized in carrying out not only app development but also ensure that it thrives across the Android market. Venturing ahead in the game of Android app development in Boston, Massachusetts with us completely assist you to understand each phase of Android development. Here, we plan and research about your brand to derive audience insights and recommend the best design layout to target the users. Right from the concept to implementation, we keep a tab on your branding and business concerns. We focus on making every app beautiful, efficient and easy to use. One can see aesthetic appeal and practicality in our app designs. This gets a start with users’ story by keeping an attention-to-detail on each relevant aspect. Transforming unbaked ideas into immaculate Android mobile apps is our specialty. This makes us the top-notch name in engineering the exceptional real-world app solutions. 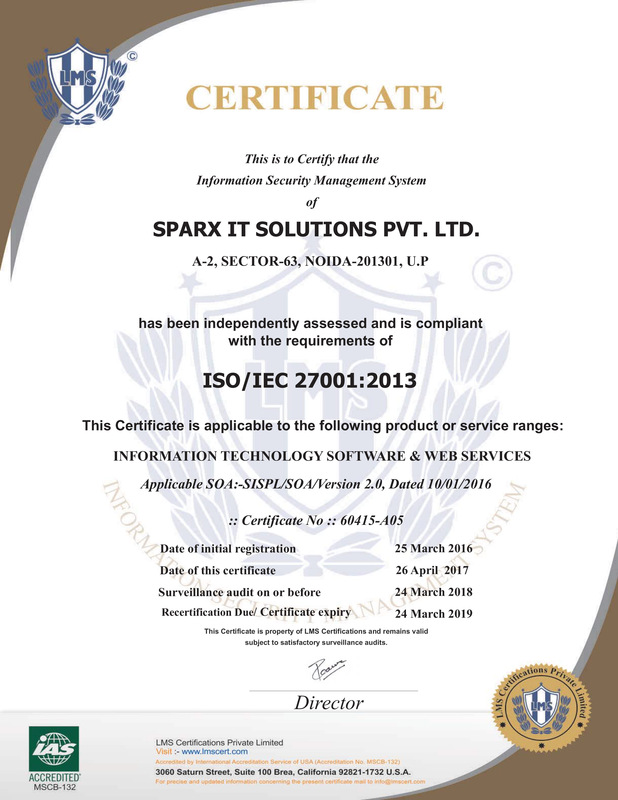 Sparx IT Solutions offers customized engagement models to meet the client’s exact app requirements and diversified business needs. We never fail at giving utmost satisfaction to our valued clients.